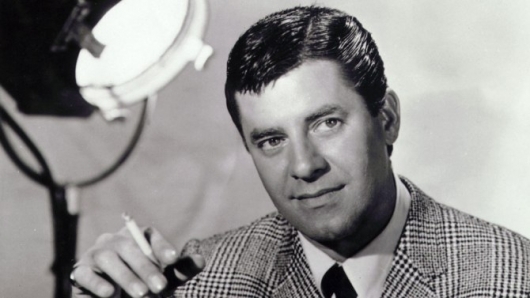 Legendary funnyman Jerry Lewis, who for over 70 years made audiences laugh with his wild, crazy humor and became an institution of American entertainment, died this morning at his home in Las Vegas. He was 91. There is no question that the mere mention of the name Jerry Lewis incites many different opinions in individuals spanning generations, but one thing is clear: regardless of one’s personal taste for the man and his attitude to comedy, there is no denying the sheer power and legend that he exuded, a gravitas that combined old Vaudeville with slapstick and later a slick Las Vegas style, honing elements of Charlie Chaplin, Stan Laurel, and Jackie Gleason into an amalgam of a rubbery, limber, anything can happen comedy style that people like Jim Carrey were able to bring to a newer generation. This solidified in every way the importance of what Jerry Lewis meant to so many people.